Welcome home! 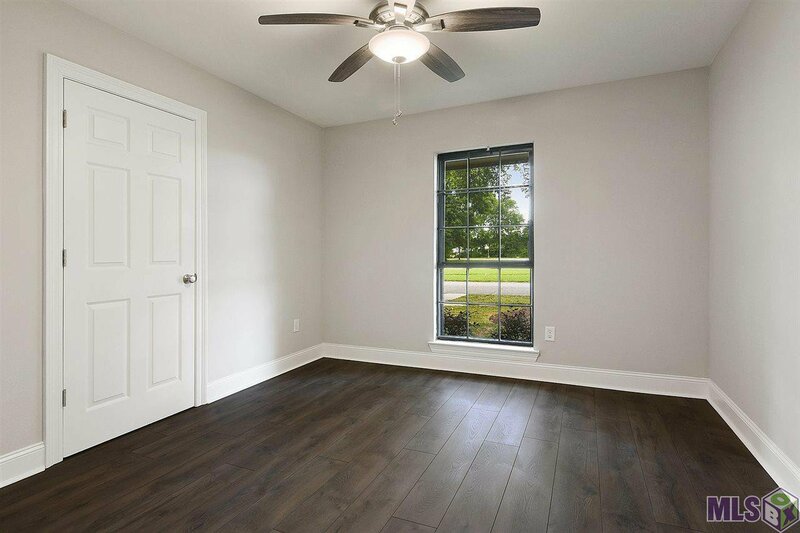 From the moment you walk into this newly renovated home you will notice the exquisite detail the seller has put into making this home absolutely spectacular. 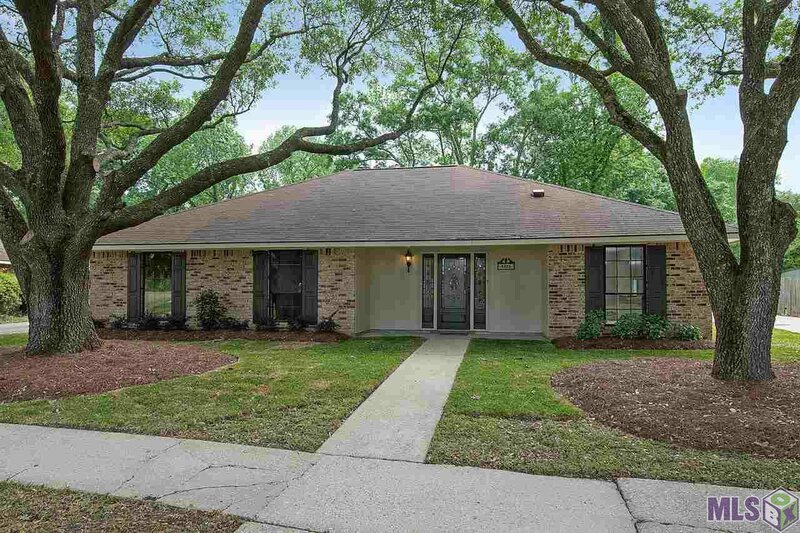 This spacious 3 bedroom, 2 bath home has been completely updated. 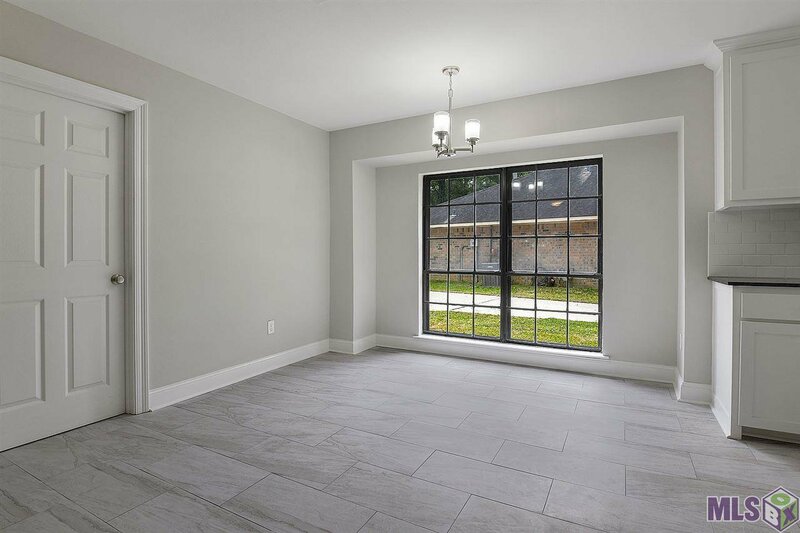 Walking into the back of the home, you will notice the large sunroom with windows throughout, that allow you to overlook the driveway on one side and the spacious back yard on the other. 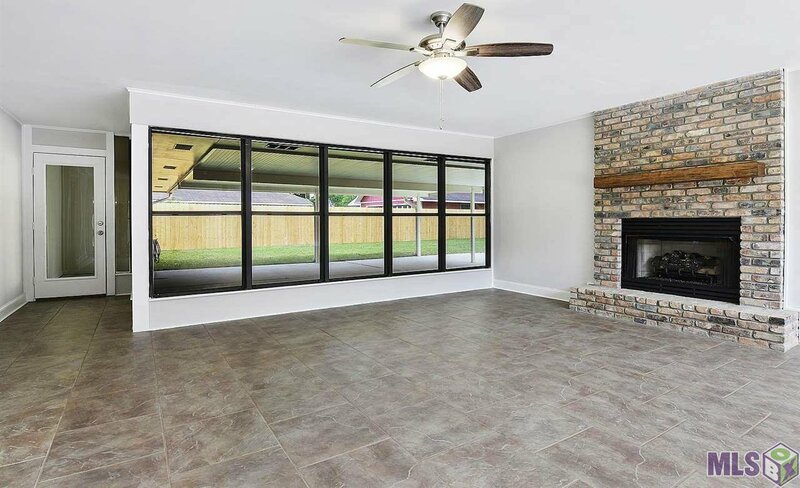 The sunroom also has a fireplace and is equipped with central AC. Such an amazing WOW factor! 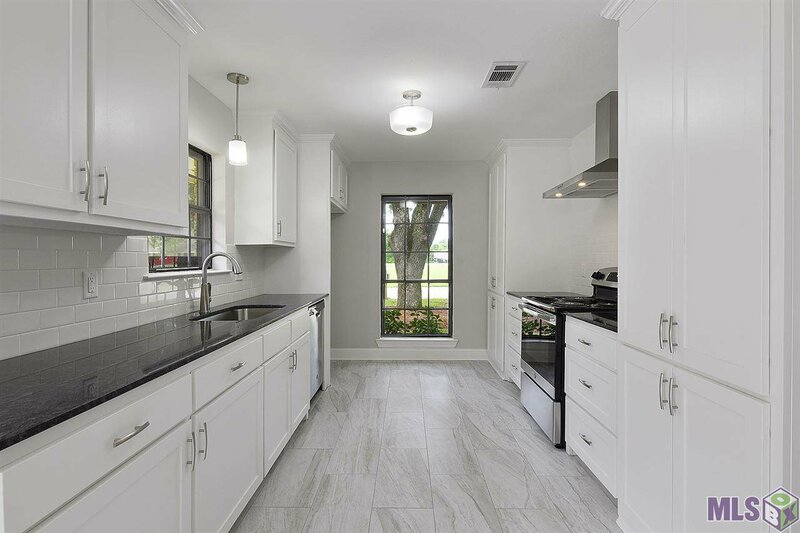 The kitchen has been updated with a large stainless sink, granite slab countertops and stainless steel appliances. A chef's delight! 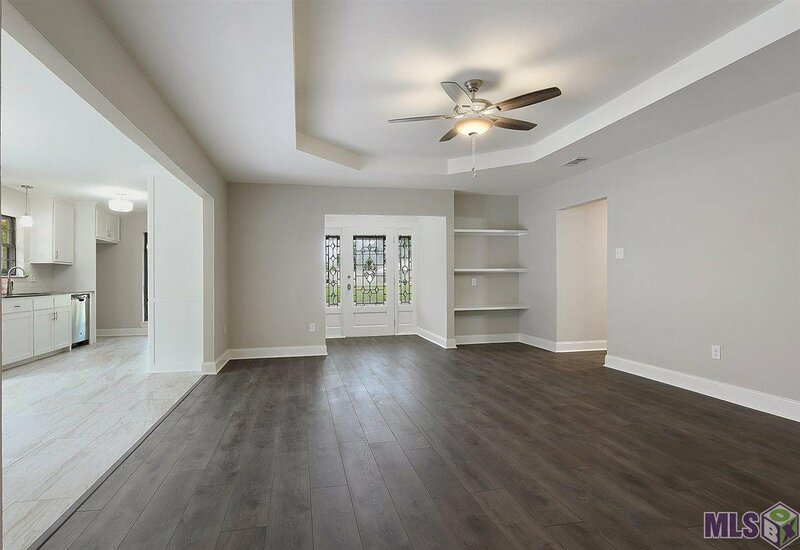 Entering the spacious living area you will immediately be drawn to the beautiful floors and built-ins that are just perfect for decorating. 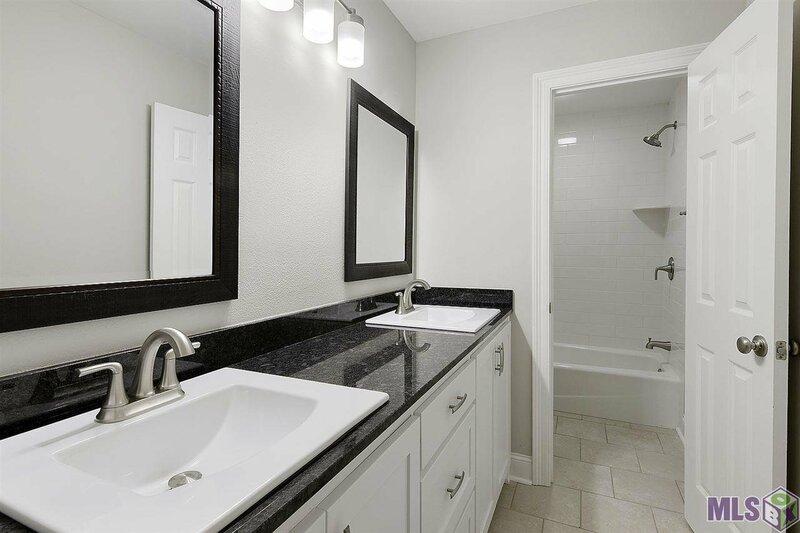 Down the hall is the bathroom that boasts granite countertops and dual vanities, with a private tub and toilet area. 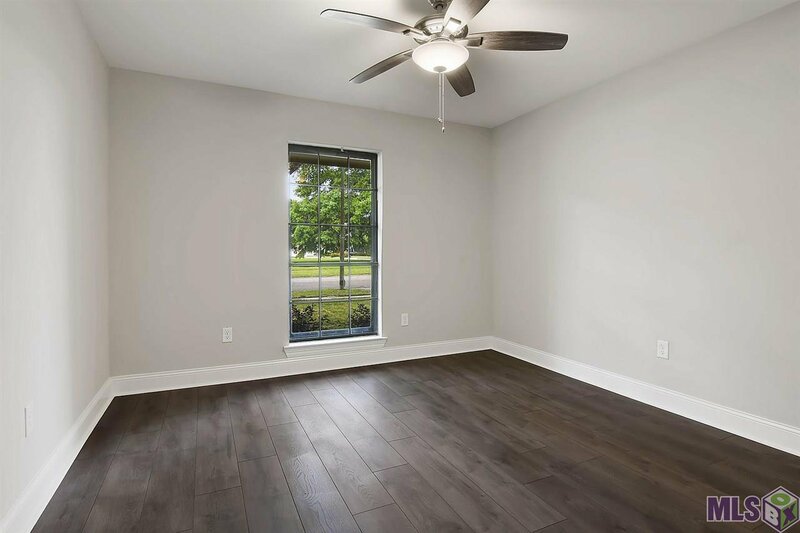 The bedrooms are also down the hall, all with ceiling fans and large closets. 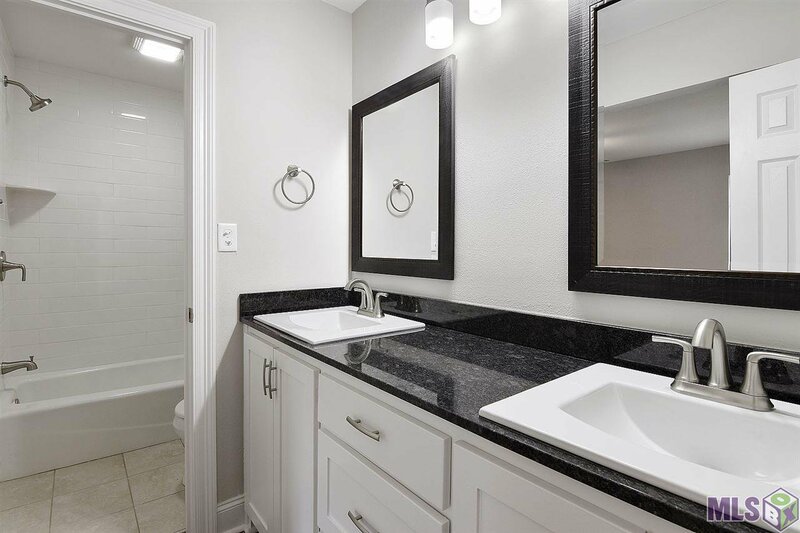 The master suite is at the end of the hall and entails a gorgeous in-room bathroom with dual vanities and granite countertops as well. 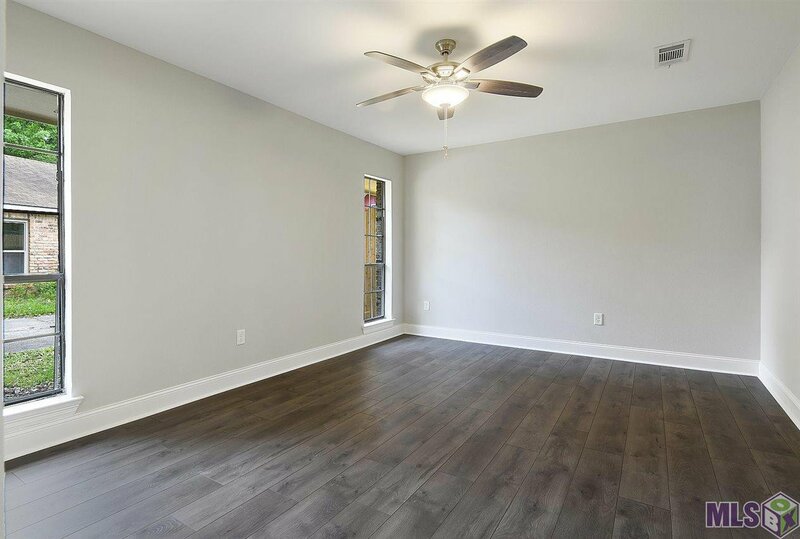 This home is move-in ready and offers a great floor plan for entertaining with tons of parking! 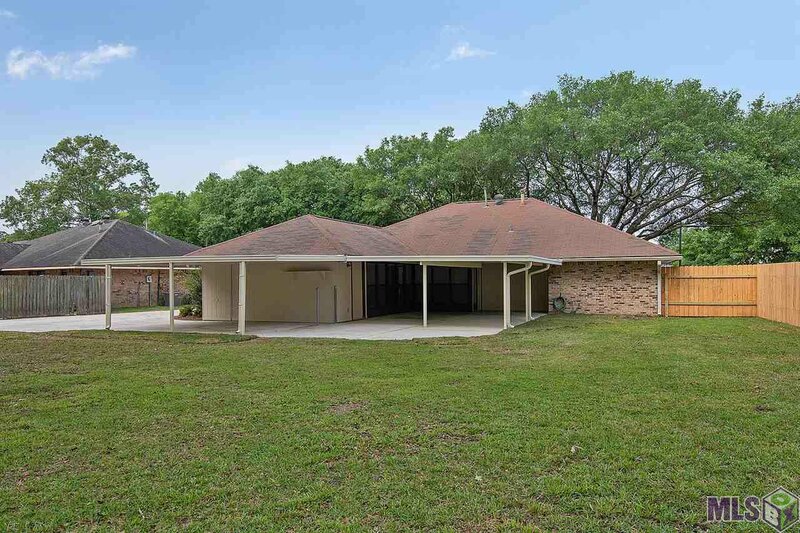 Don't miss you chance to see this one, make your appointment today!